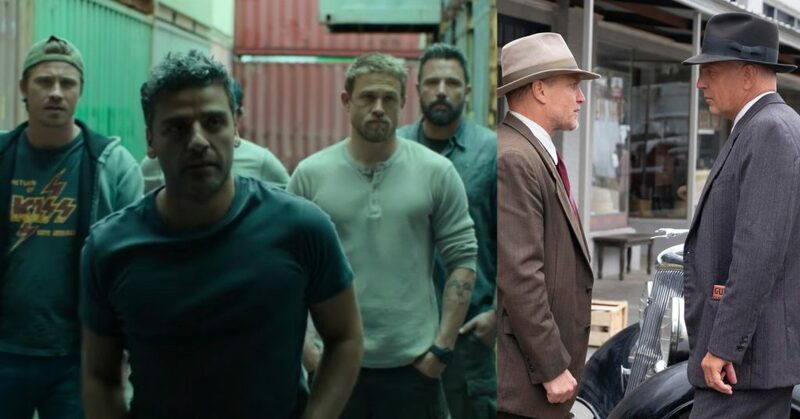 Early Awards Season buzz surrounding Angelina Jolie‘s UNBROKEN is almost deafening. Universal Pictures Canada and Mr. Will want to take Readers across Canada to see it first! Screenings take place Wednesday, December 17, 2014 in Toronto, Ottawa, Montreal, Calgary, Edmonton, Vancouver and Winnipeg. 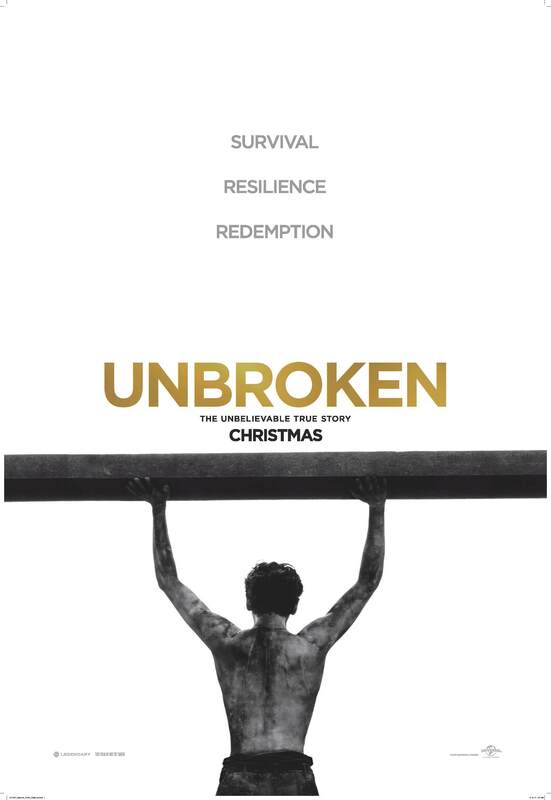 Adapted from Laura Hillenbrand’s (“Seabiscuit: An American Legend”) enormously popular book, Unbroken brings to the big screen Zamperini‘s unbelievable and inspiring true story about the resilient power of the human spirit. To enter to win, simply click “like” on this Post at Mr. Will on Facebook. Tell me which City you’re from and name for me someone who inspires you with their great strength. You also may share this Post on Facebook or Re-Tweet the below for an extra chance! http://www.mrwillwong.com/unbroken @MRWILLW wants us to #win Passes to see #IAMUNBROKEN by #AngelinaJolie. In theatres Christmas Day. Universal Pictures Canada release UNBROKEN on Christmas Day. Already gaining serious Oscars Buzz especially in the acting categories, The Coen Brothers’ Inside Llewyn Davis is nearing a release. 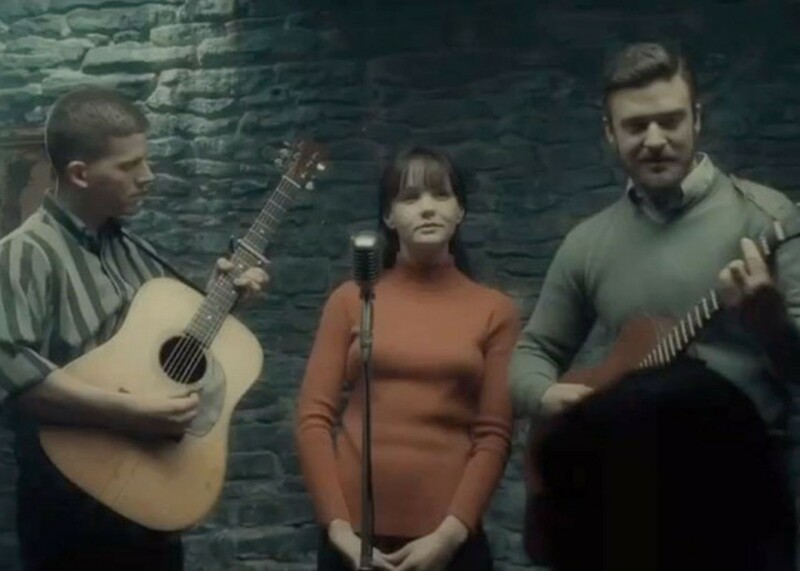 The Drama is a close look at New York City’s Folk Music Scene in the ’60s through the eyes of a young Singer and it stars Carey Mulligan, Oscar Isaac, Garrett Hedlund, John Goodman and Justin Timberlake. Many of you might remember him from Disney‘s TRON 3D. Garrett Hedlund arrived in Toronto earlier today along with Kirsten Dunst, to promote their latest Film, On the Road. Drawing a huge crowd together with Twilight Star Kristen Stewart, Hedlund was spotted at a Private Cast Dinner at George, before returning back to Ryerson Theatre for a much-delayed Q&A together with Director Walter Salles and his Cast Mates. I was so close to getting a Photo with him, before he was rushed-off!